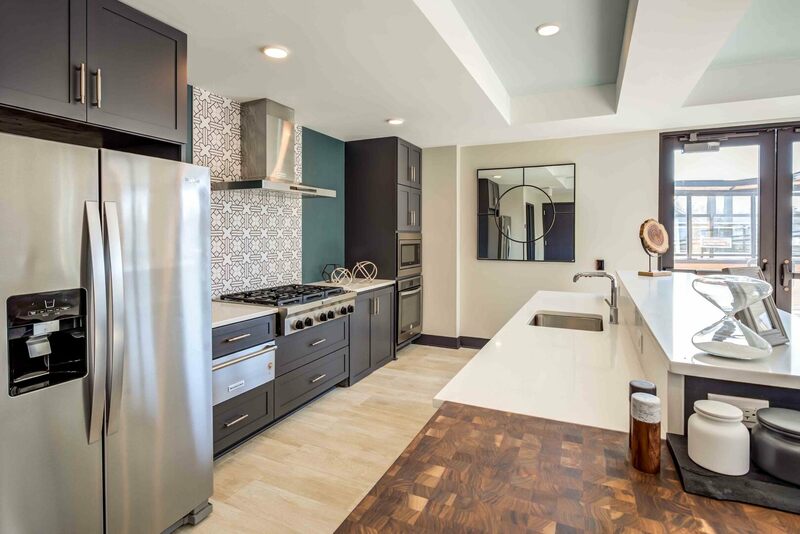 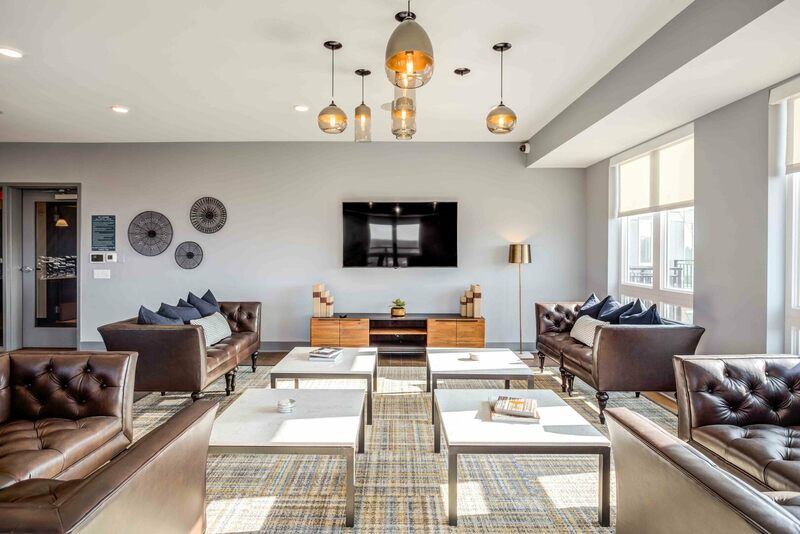 Maple & Main offers beautiful homes for rent with first-class features and amenities. 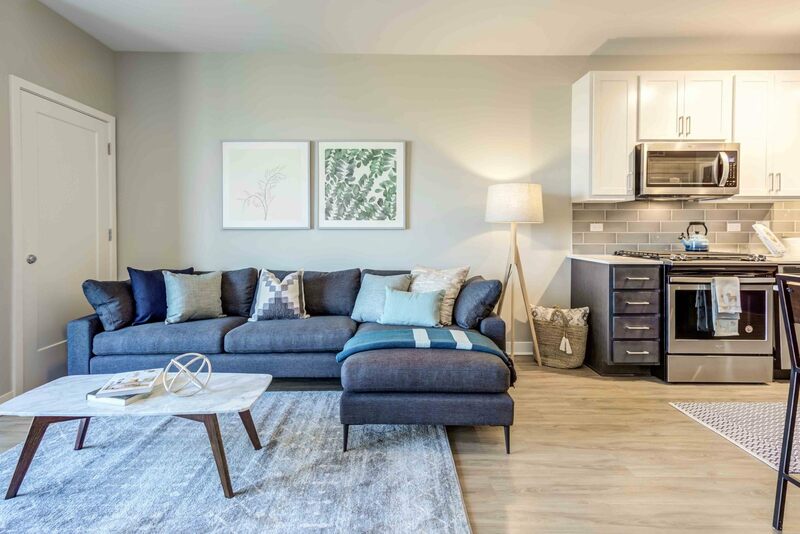 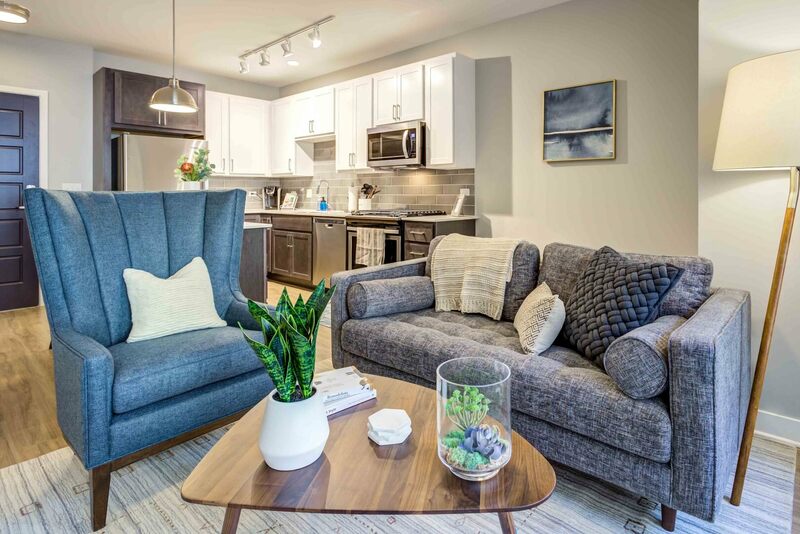 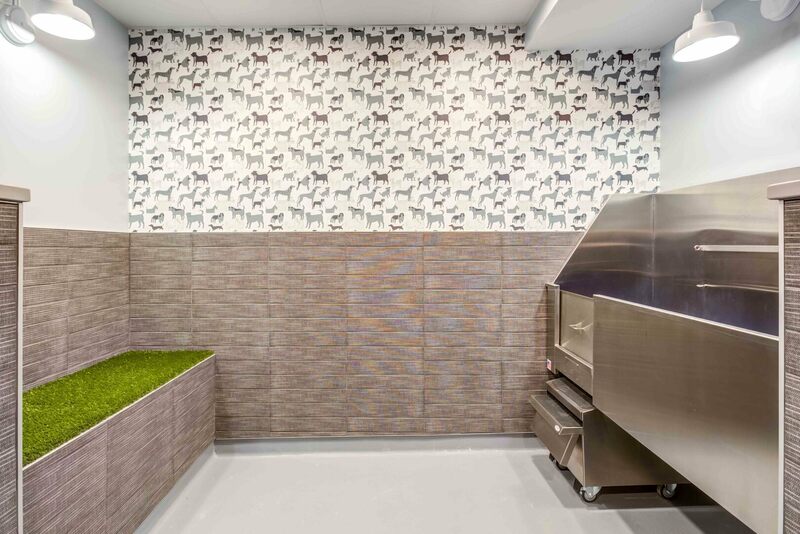 Whether you’re searching for a pet-friendly studio or an expansive three bedroom apartment, you’re bound to find a floor plan to suit your needs. 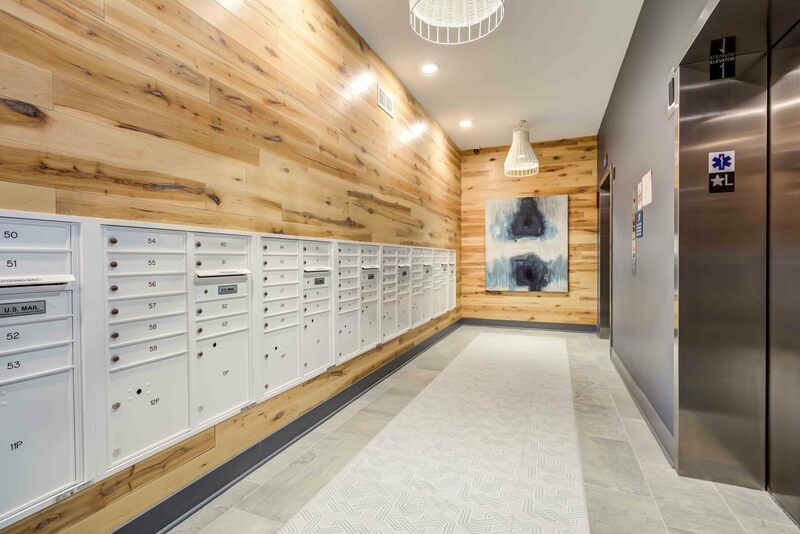 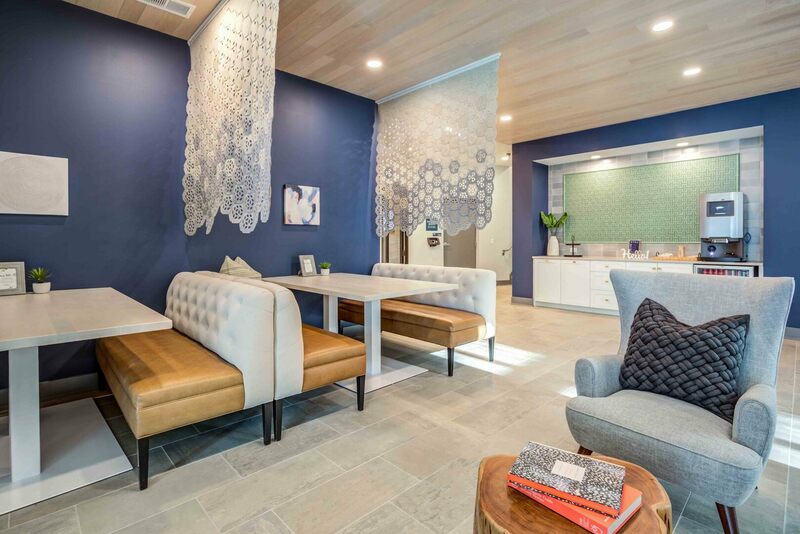 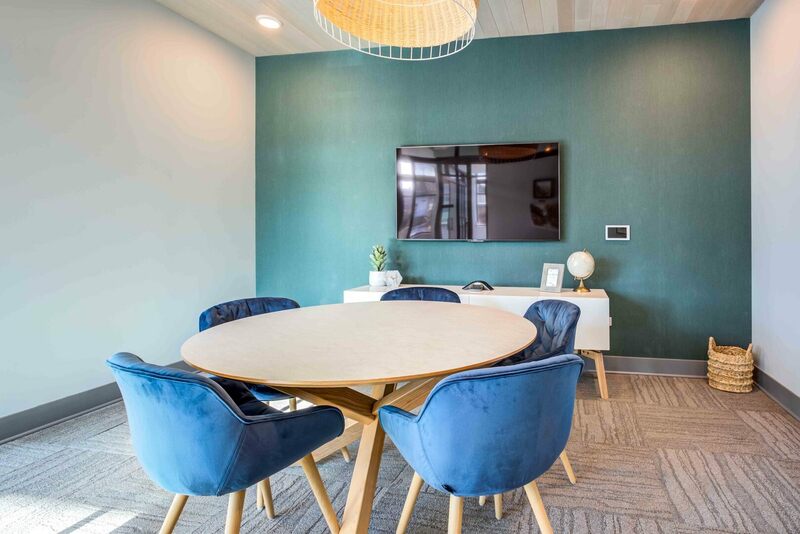 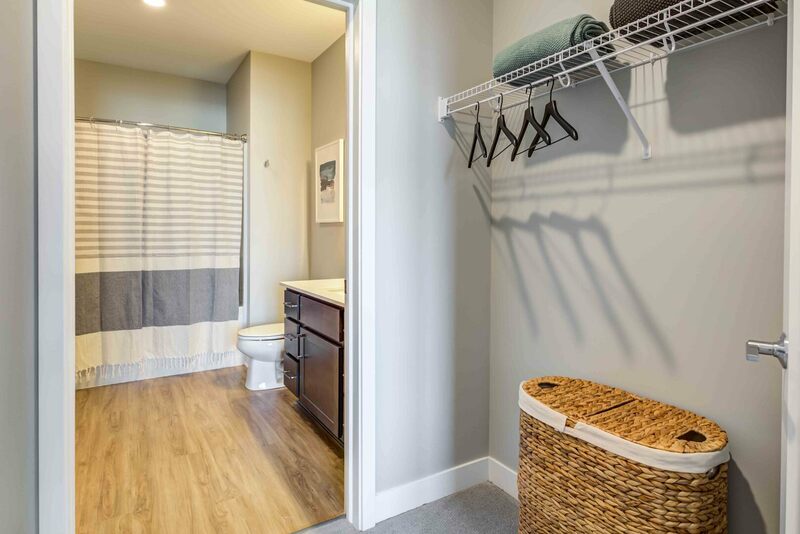 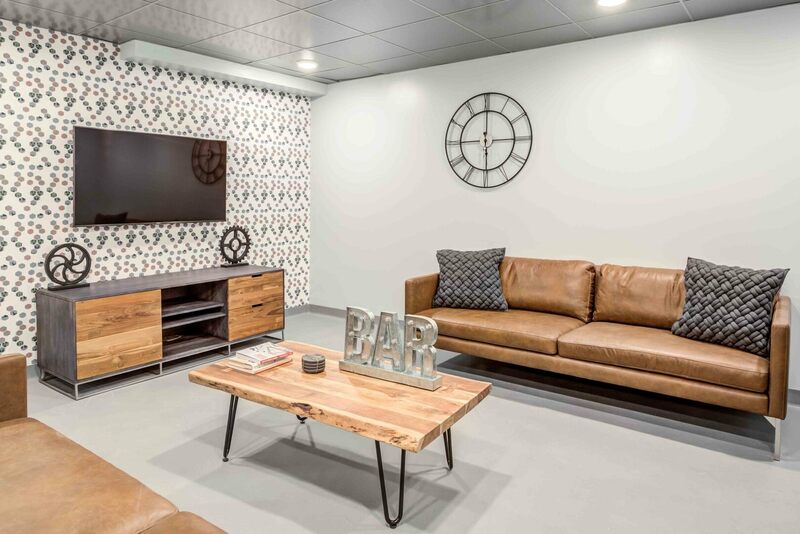 Browse the photo gallery for a closer look at the impressive interiors, community amenities and downtown neighborhood. 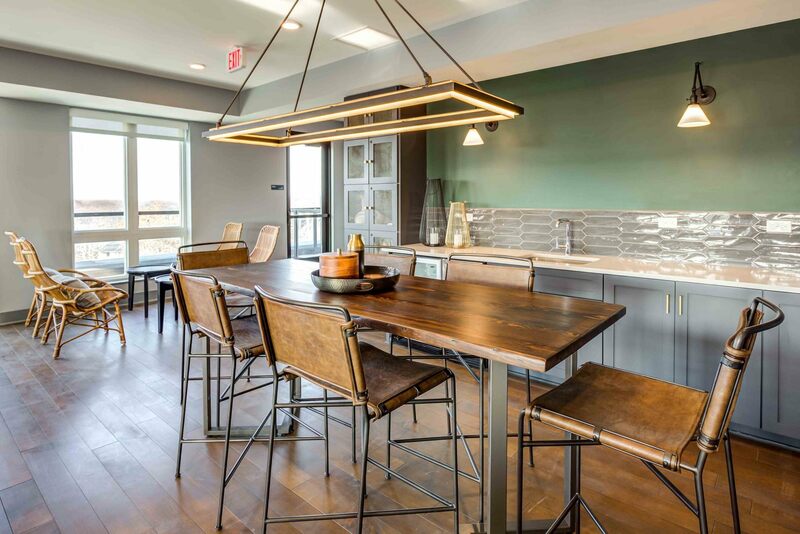 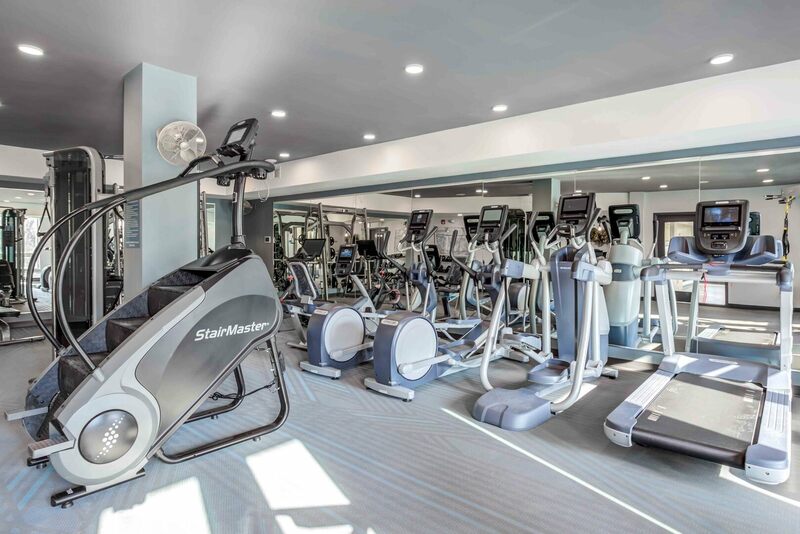 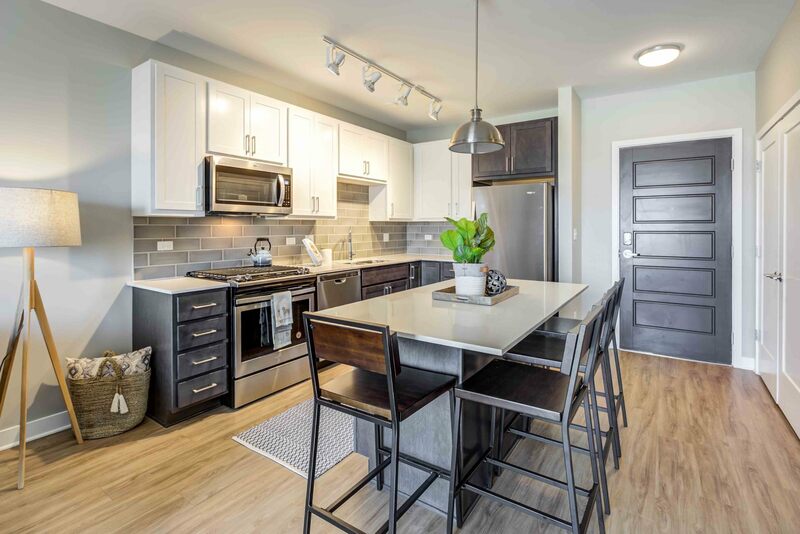 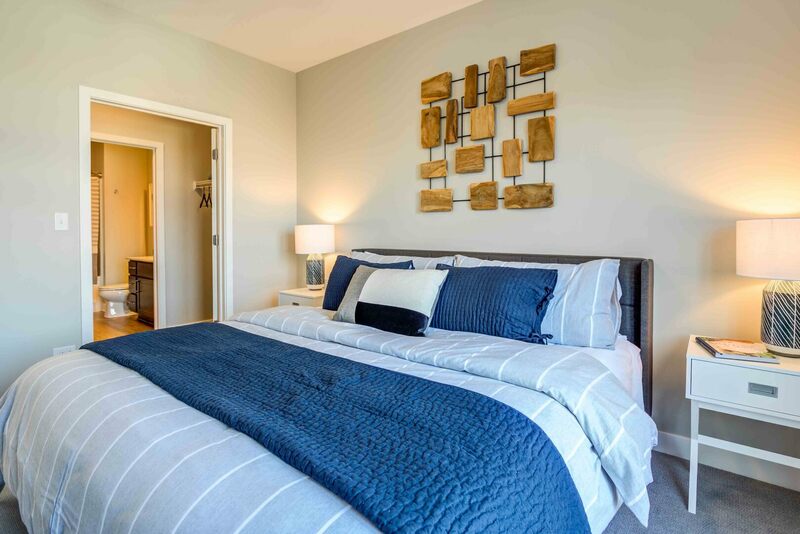 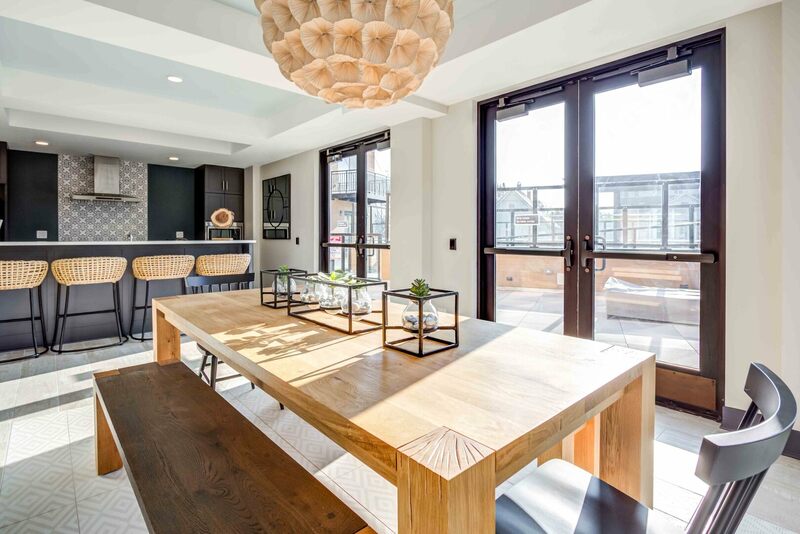 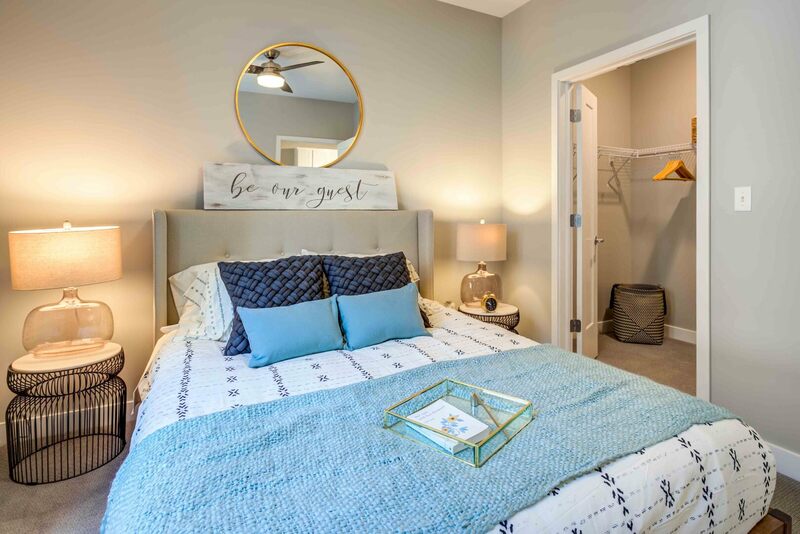 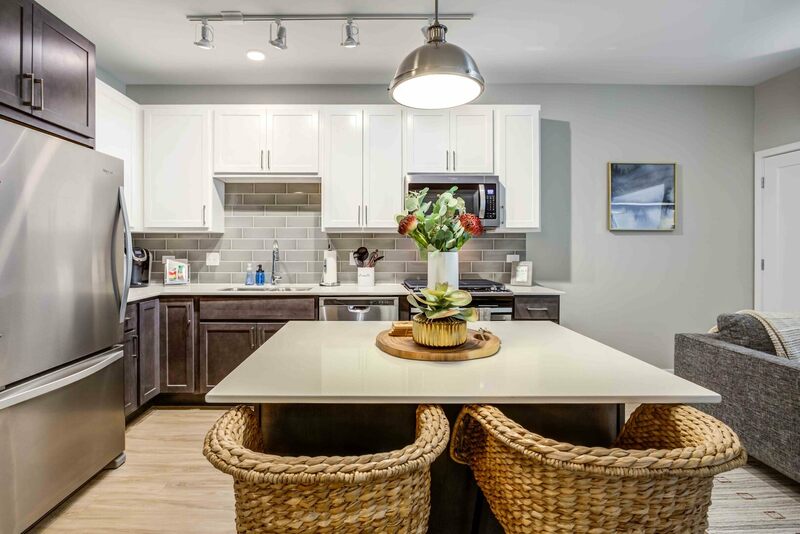 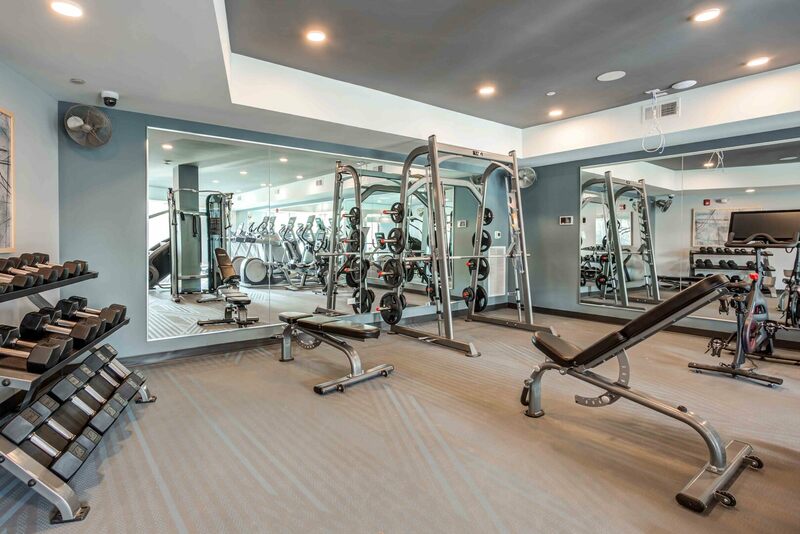 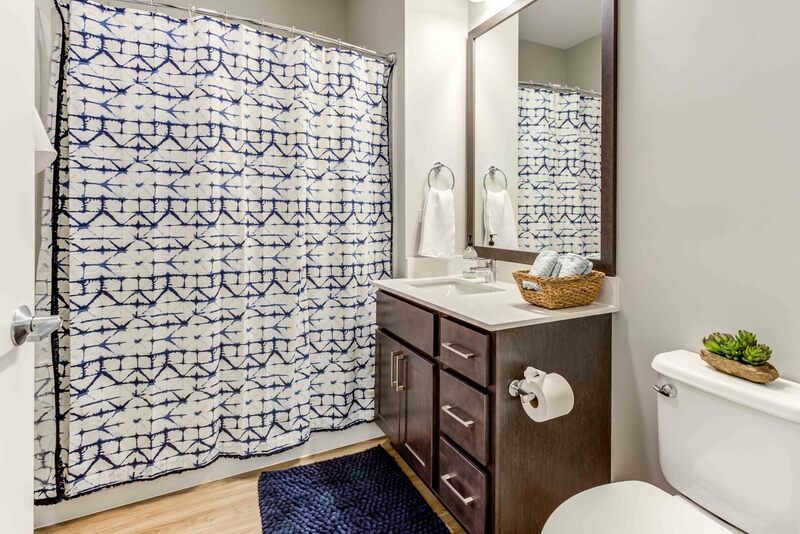 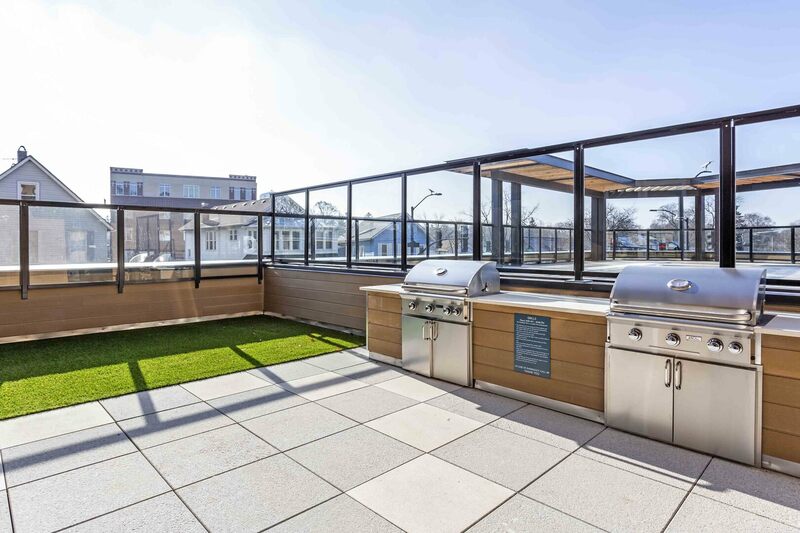 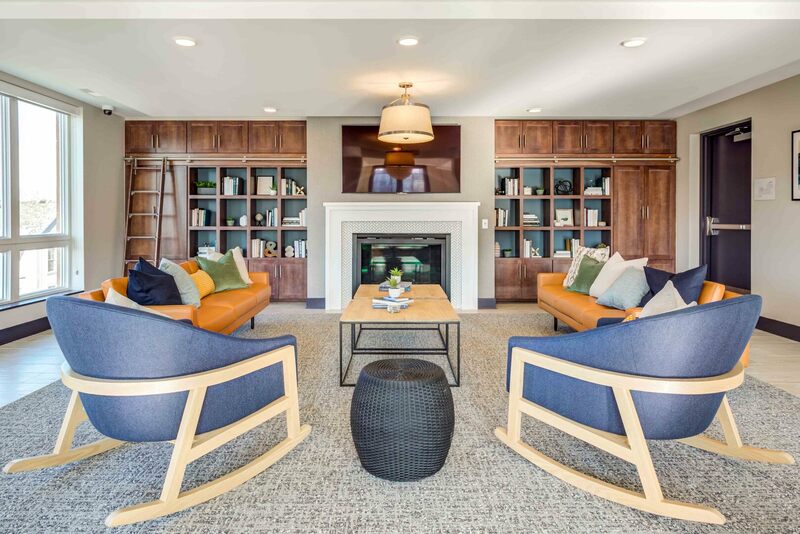 After your look around, schedule a tour of this mid-rise community in Downers Grove, IL.